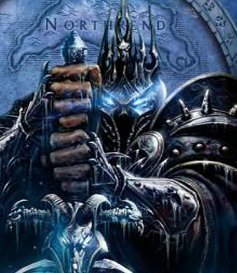 World of Warcraft has crushed all competition in terms of popularity and is officially the most-played game in the US. 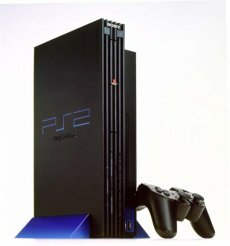 In the mean time, the battle between the Xbox 360 and the PlayStation 3 allowed another competitor to claim the crown: the old PlayStation 2. According to a survey conducted in the US by Nielsen Games , Blizzard’s MMO game has a huge lead and other PC games should even dream about getting on the first place for the time being. World of Warcraft lures players in the virtual realm for an average of 17 hours per week, while the runner-up The Sims keeps the player interested for an average of five hours. It’s also interesting to note that the number 3 position in the top went to RuneScape, a mass-market MMO with no monthly fee attached. In the consoles department the PlayStation 2 claimed the crown and, ironic as it may be, was followed by another device supposed to have become dust-gatherer: Microsoft’s original Xbox. The Xbox 360 is at number 3, but the two consoles combined only make up for around half the time players spend on the PS2. Gamecube comes on fourth, followed by Nitnendo’s Wii and the PlayStation 3. The survey was based on data gathered during April and November 2007. Blizzard: We Have Starcraft 2! Three of Them, Actually!